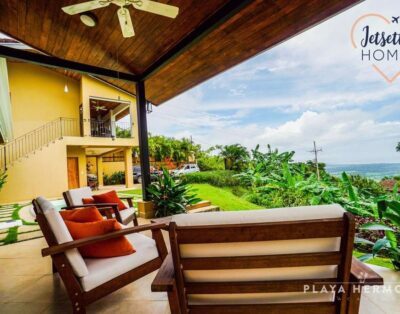 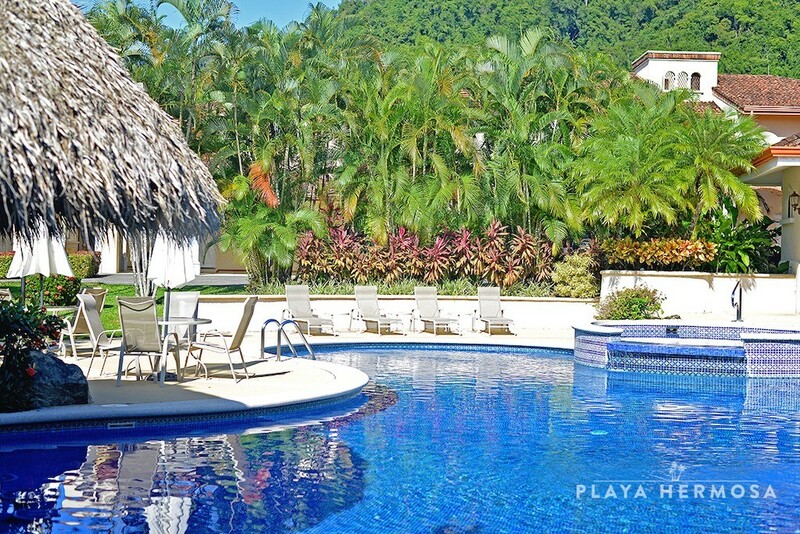 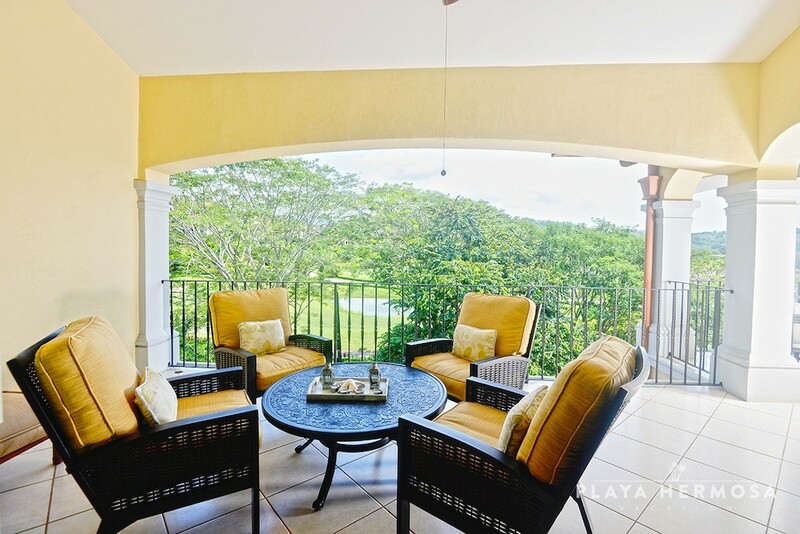 Nestled at the top of the hills of Los Sueños Resort, Colina Community offers lush, verdant views of the championship La Iguana Golf Course with a backdrop of lush rainforest behind. 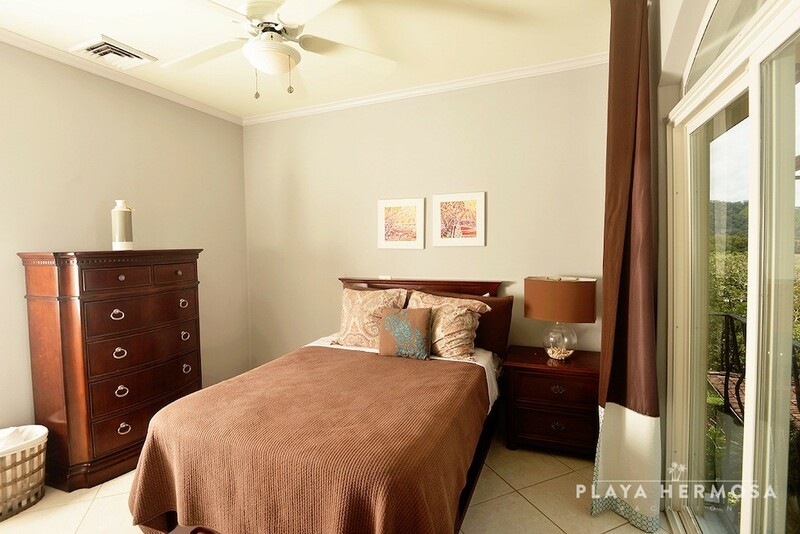 Centrally located at the center of the resort, Colina is perfectly situated within a short golf cart ride of all the resort amenities such as the exclusive beach club, Marina Village including shops, restaurants, bars and the marina. 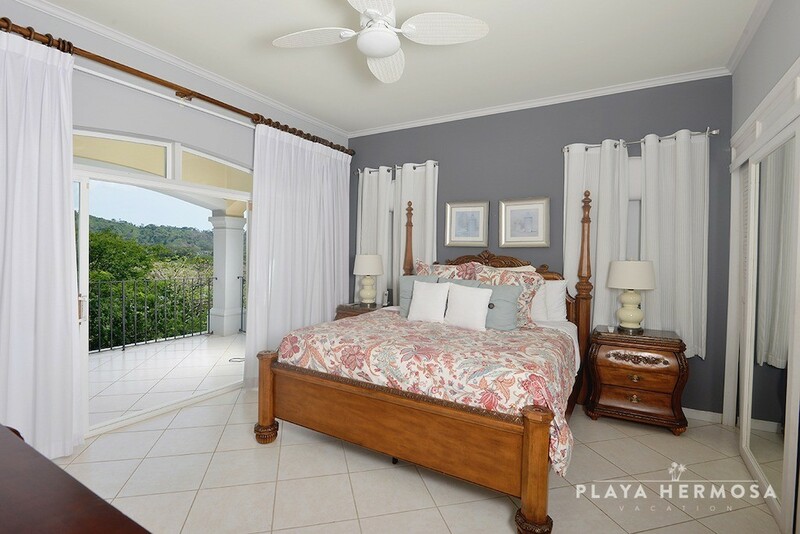 The classic colonial architectural design blends seamlessly with the rolling green hills and nature that surrounds. 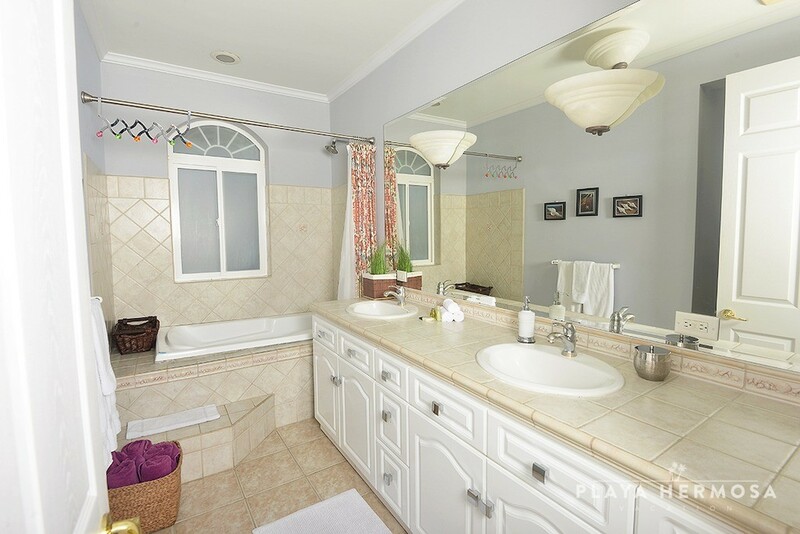 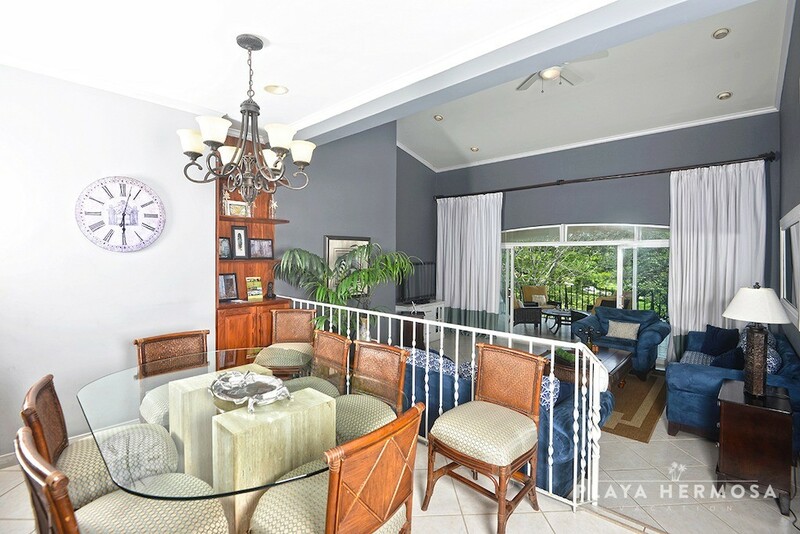 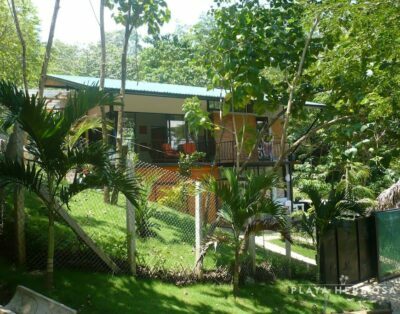 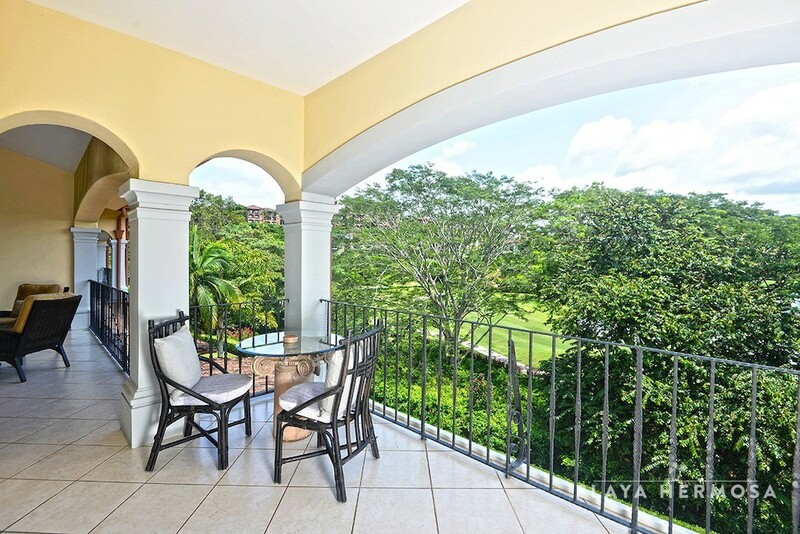 Colina 2B is a three bedroom, 2 bathroom, 1,800 sq. 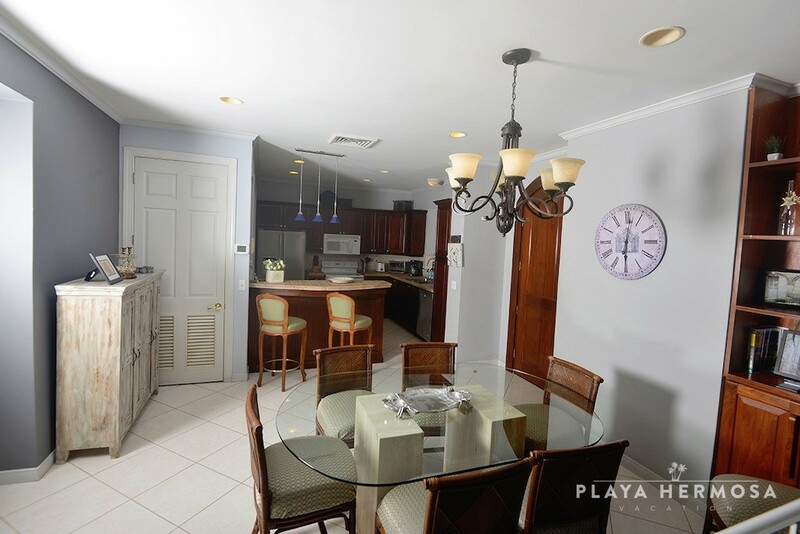 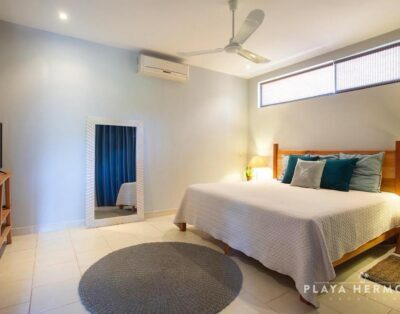 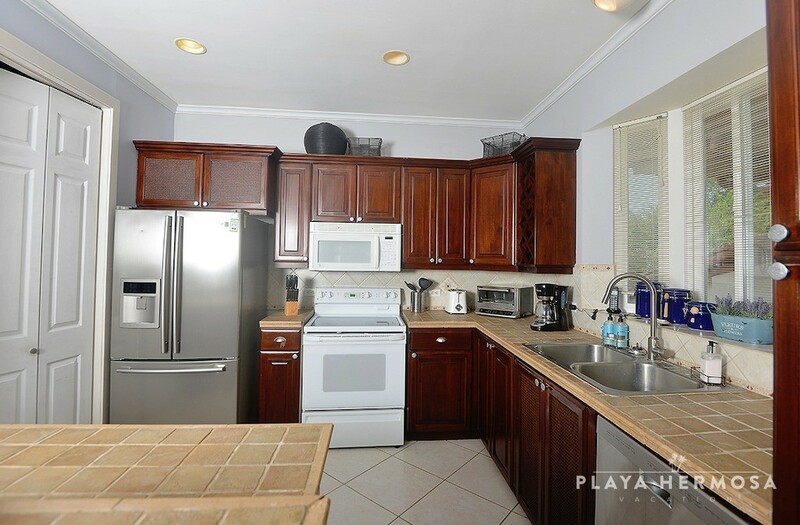 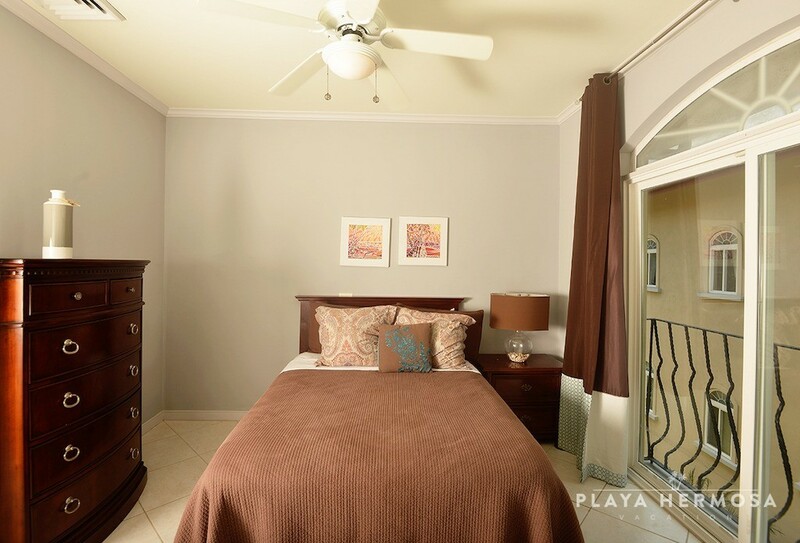 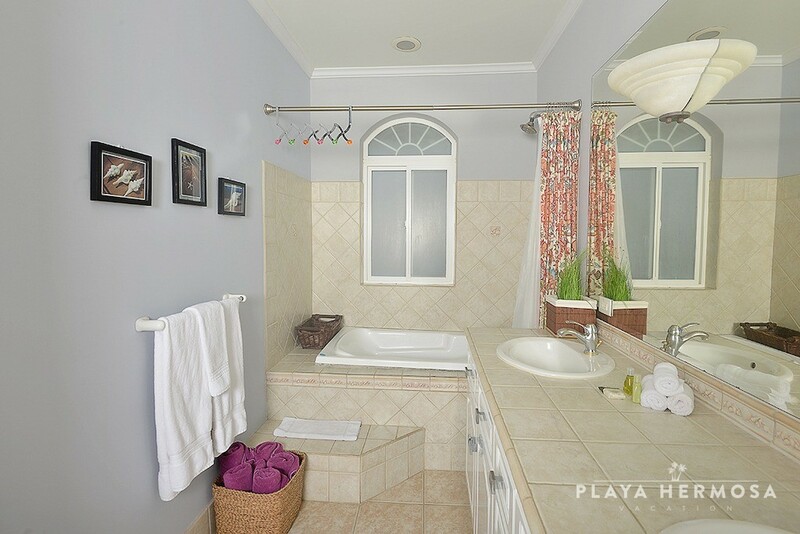 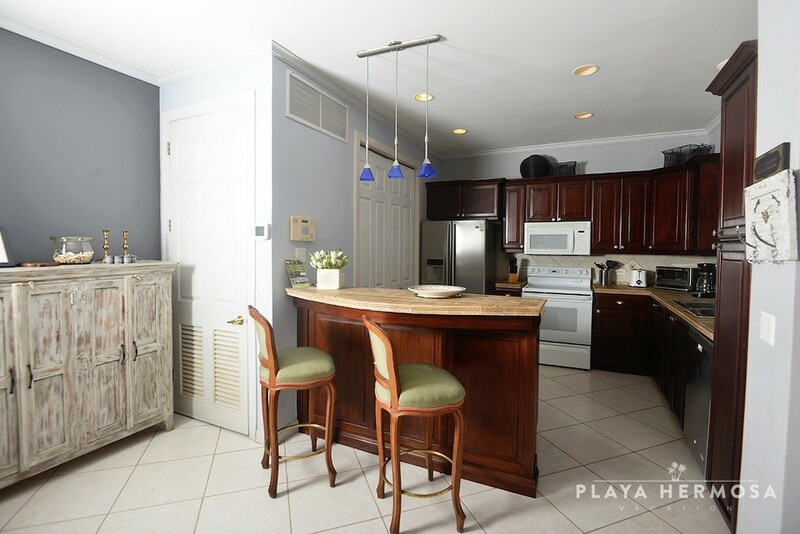 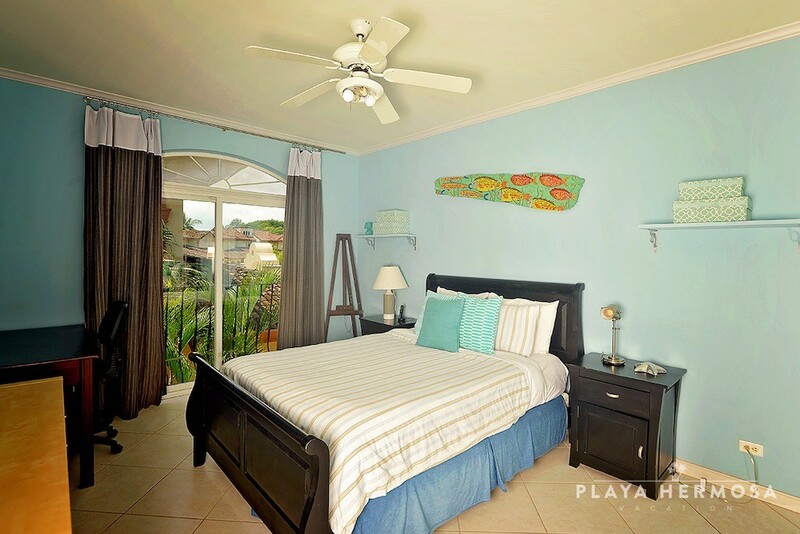 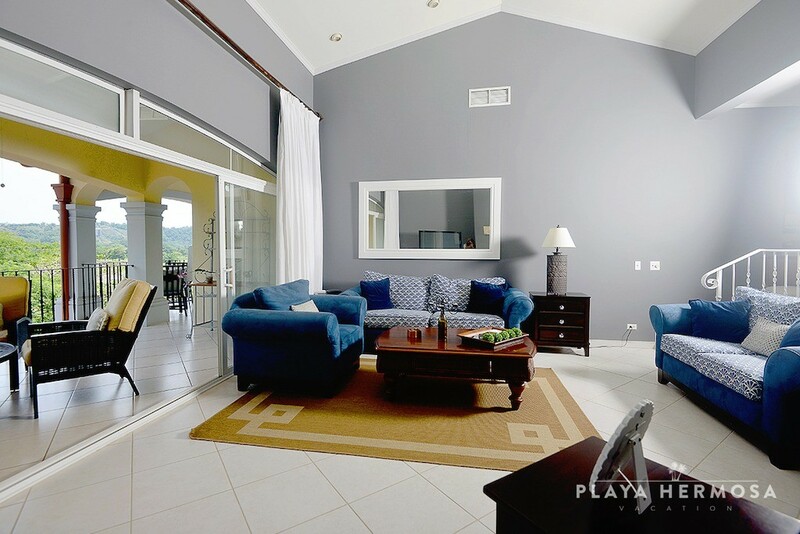 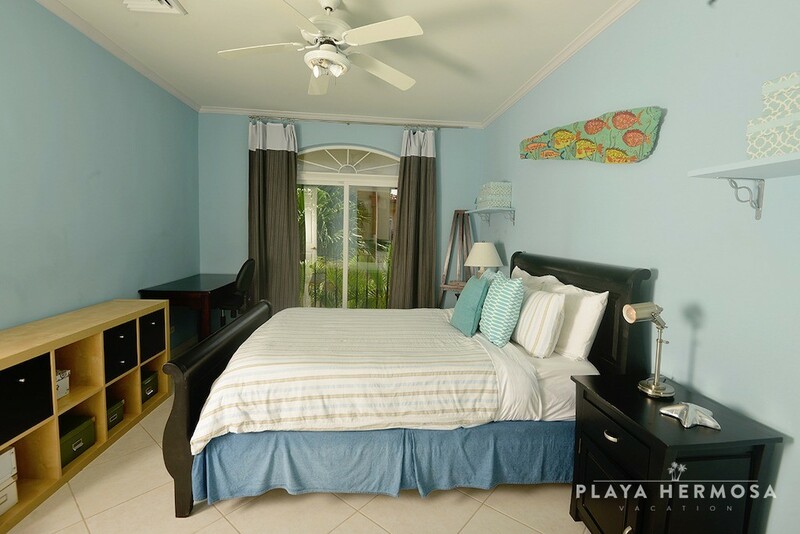 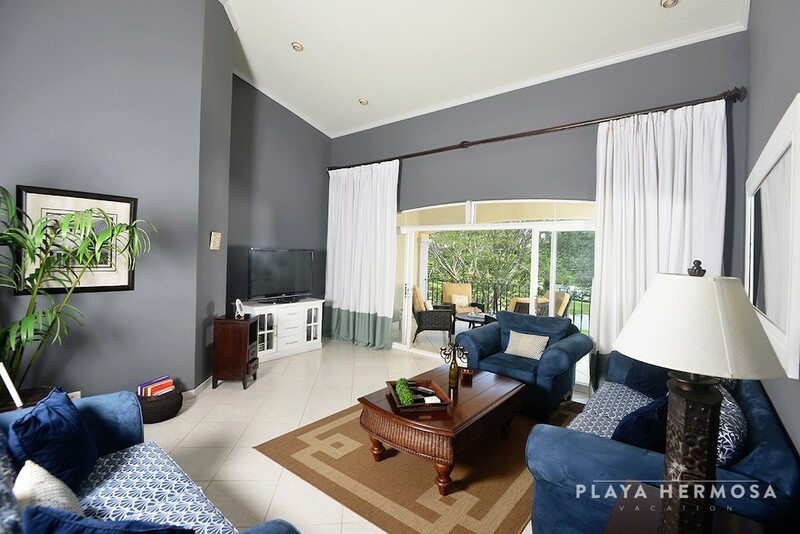 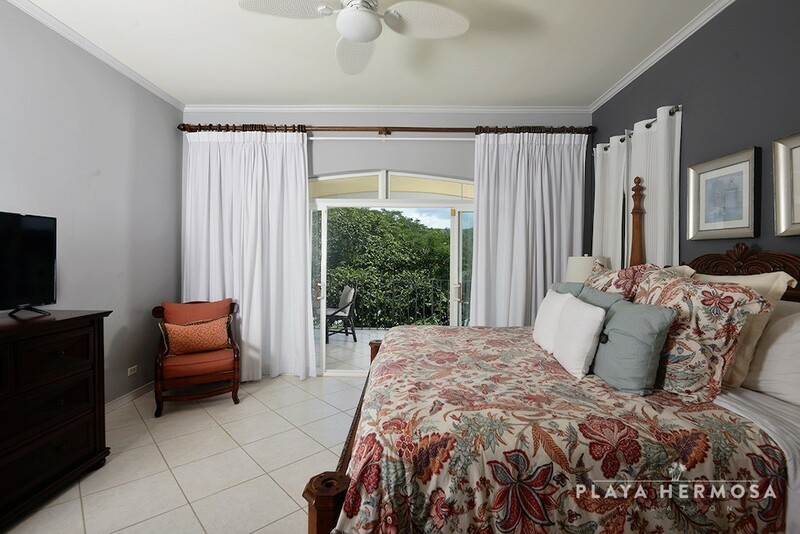 ft. condominium, offering privacy, comfort and convenience as every accommodation is beautifully appointed with professional interior design, top of the line appliances and furnishings and, as with every vacation rental that HRG offers, a well-equipped gourmet kitchens. 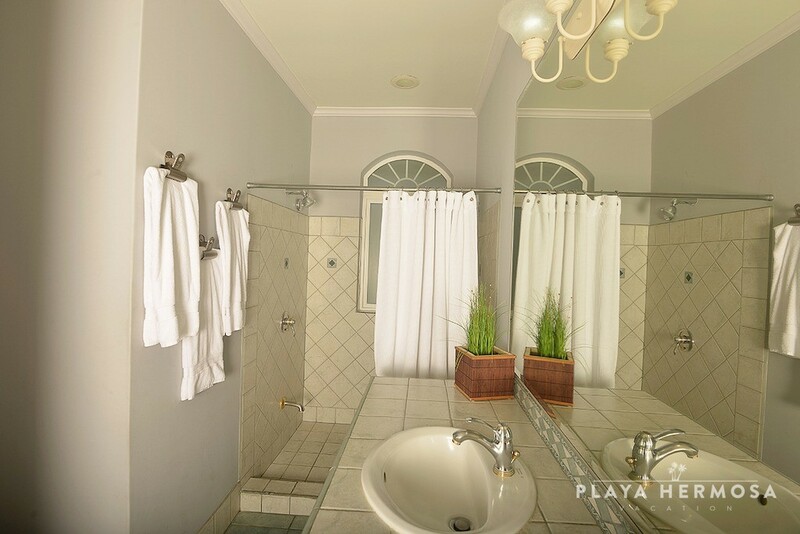 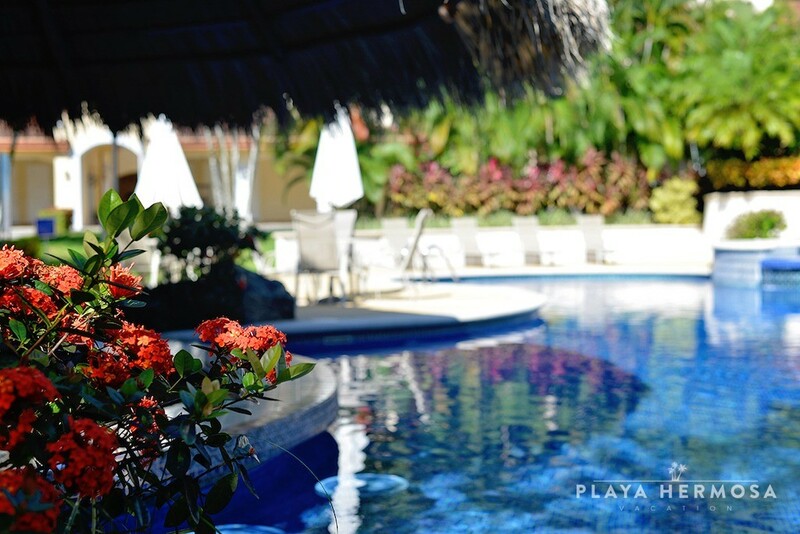 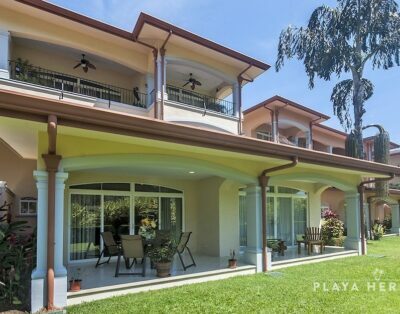 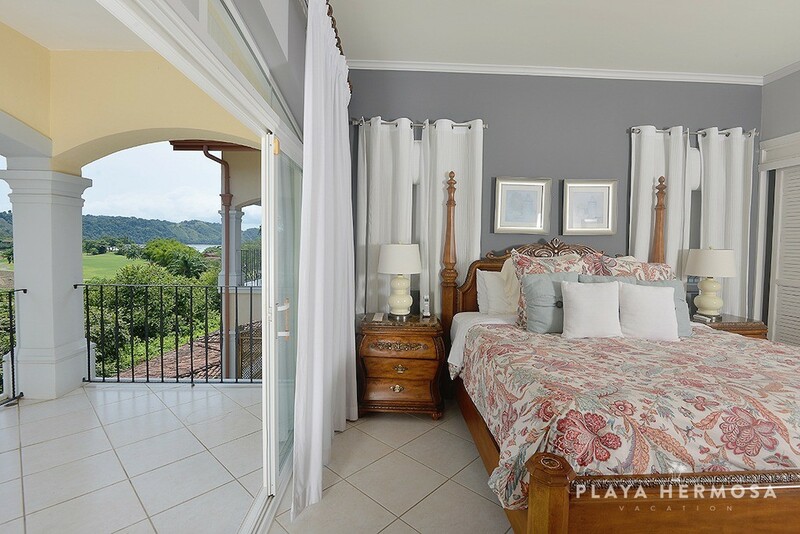 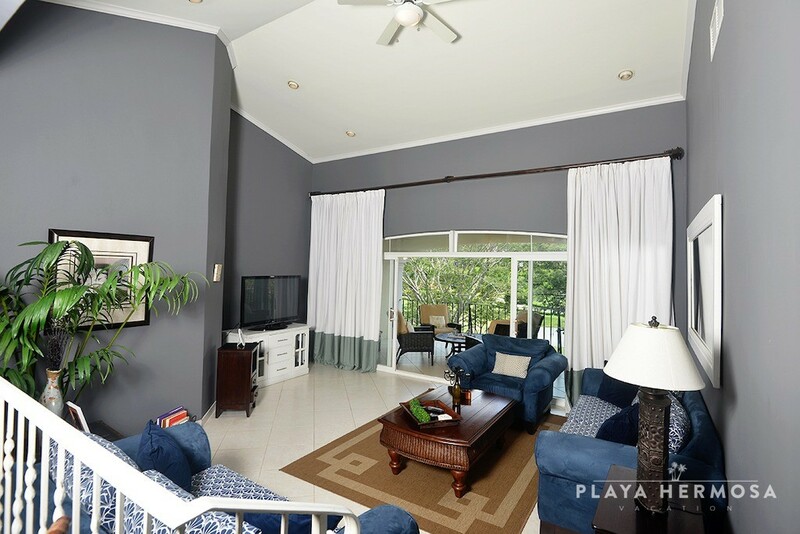 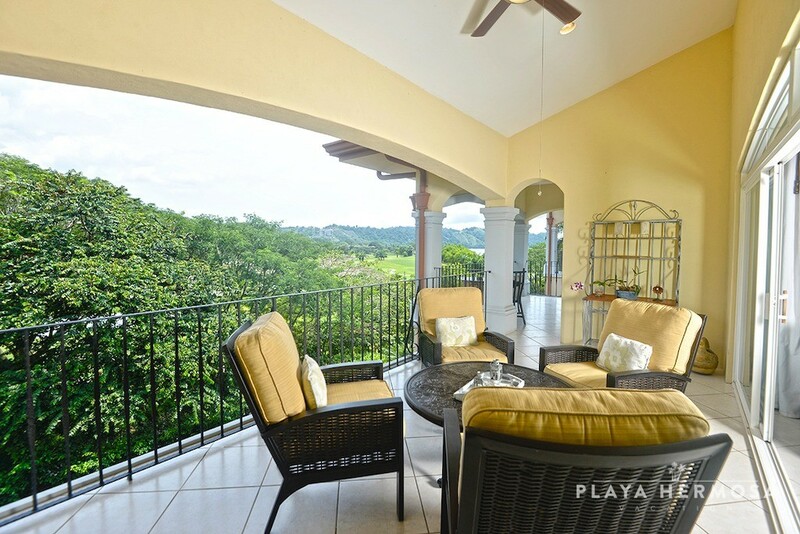 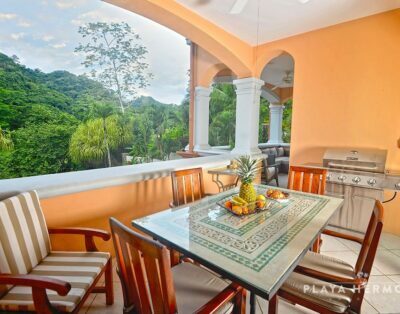 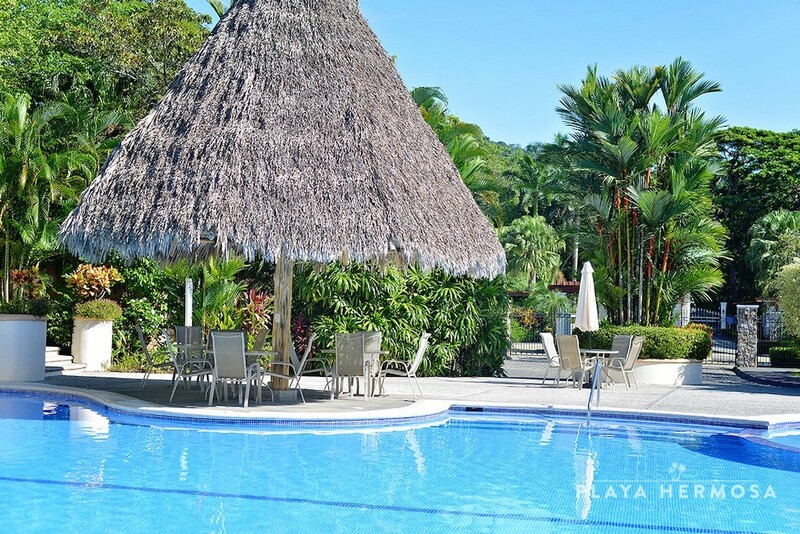 This fabulously furnished top level condo not only looks out over the Los Suenos La Iguana golf course, but provides privacy and serenity.